From biker to biker. If you have grown up here in La Villa with the bend paradise of the Dolomites in front of you, the motorbike passion seems almost inevitable. 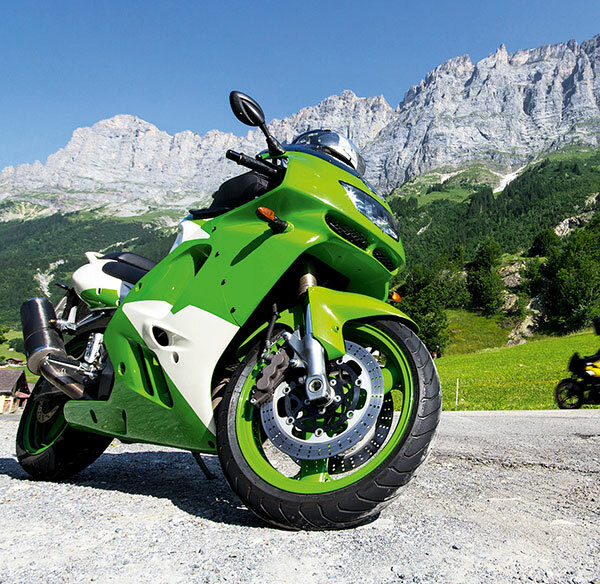 Werner Bernardi, the host of the Hotel Ciasa Soleil, loves to drive his bike over the alpine passes. And what could be nicer than share your passion with your friends and guests? Package of 4 or 7 days with all the comforts of the Hotel Ciasa Soleil ****, including up to 2 guided motorcycle tours with the hotel owner Werner Bernardi.